January 26, 2015 January 26, 2015 bcalvanocoaching2 Comments on Weekly Angel Oracle Cards Reading for January 26 through February 1. 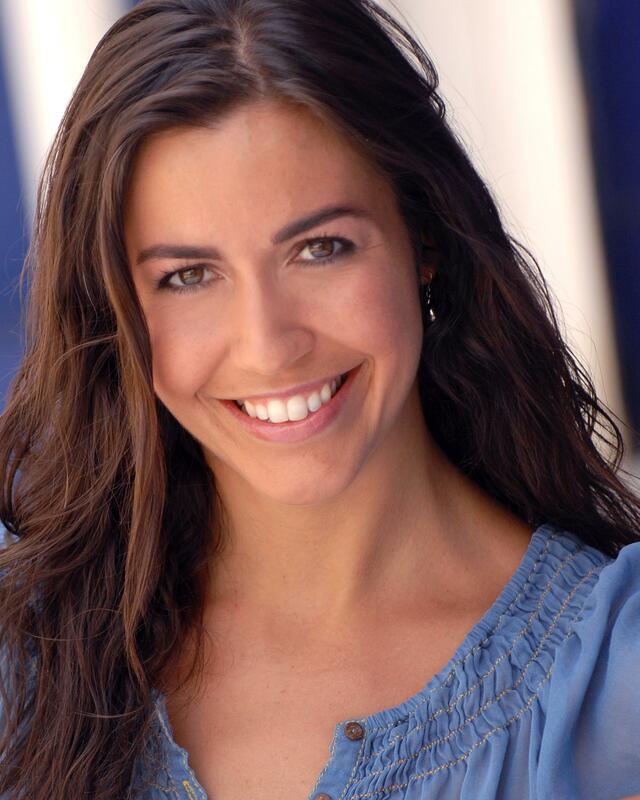 Weekly Angel Oracle Cards Reading for January 26 through February 1.
http://www.blogtalkradio.com/letsasktheangels/2015/01/31/special-guest-melissa-virtue-of-angel-dreams Call in at 424-675-6837 to speak with Melissa with your questions. 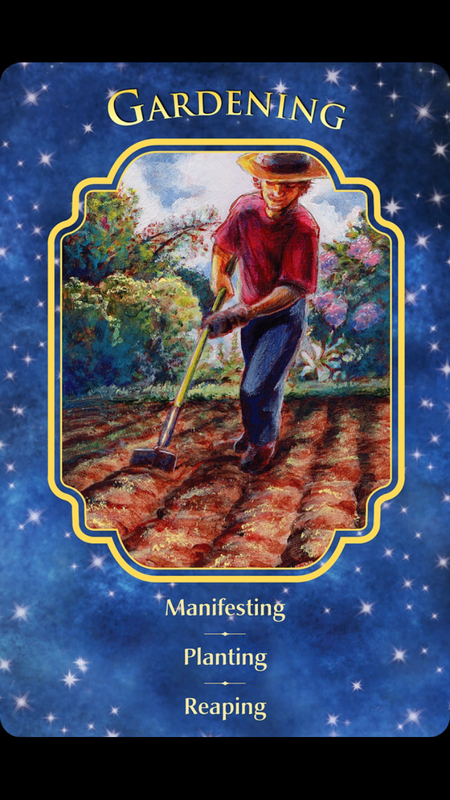 For Monday and Tuesday we have the message, “Gardening: Manifesting, Planting, Reaping.” It is time to start ‘gardening’ – physically, mentally, emotionally, and spiritually in your life. Go ahead and plant the seeds of your dreams and desires. Allow yourself to enjoy the rewards of all the work you have done. Be sure to share your desires with God and the angels. Be clear about what you want and also take the next right actions steps. You can also do affirmations, visualization and manifestation techniques. You might also take some classes to further expand your learning and growth. 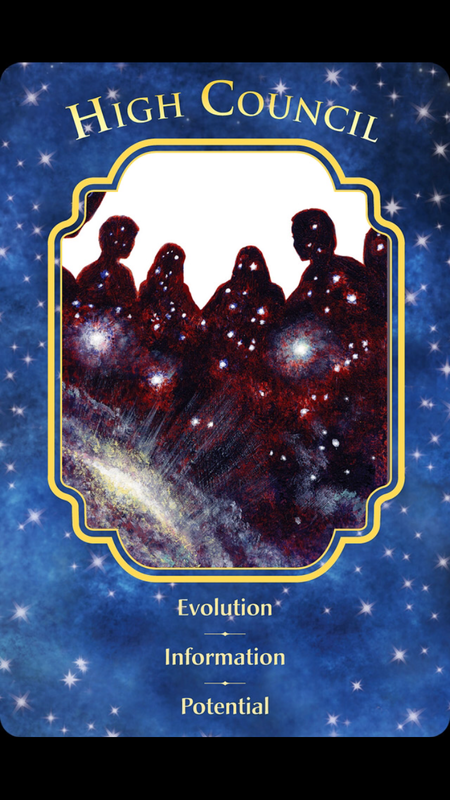 For Wednesday and Thursday we have the message, “High Council: Evolution, Information, Potential.” This a message from the benevolent loving beings from across the universes who have come here to help you on your evolutionary path on this planet. During your dreamtime you are receiving downloads of information which will be useful for you in the future. You are being guided in your transformation and journey. They encourage you to go ahead and move forward in all areas of your life. If you also need a spiritual shift at his time, the High Council is here to assist you. All you ever have to do is ask. You have tremendous support available to you no matter how large or small your projects. They want you to know your taking actions and fulfilling your dreams positively impacts the whole planet. Remember that you are not alone! 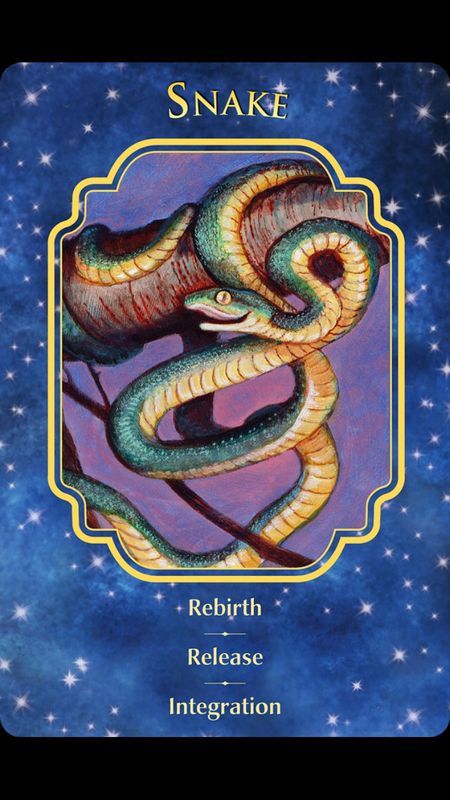 And for Friday and the weekend we have the message, “Snake: Rebirth, Release, Integration.” We are reminded that it is indeed a time of change, a powerful time of shedding or letting go of what you know no longer serves you. It is a time of integrating the physical and the spiritual sides of your life bringing them into balance. It is a time of stepping into your power. As you accept that you have access to hidden teachings, this power allows you to begin a new you. This week we are asked to embrace the work we have done and allow ourselves to receive the gifts of our labor. Among these gifts is our support and connection to the angelic beings that oversee our lives. It is a time of rebirth and letting go of the old self and allowing the new version of our self to emerge. We are are supported with love and light to fulfill our life purpose which in itself impacts the whole planet positively. 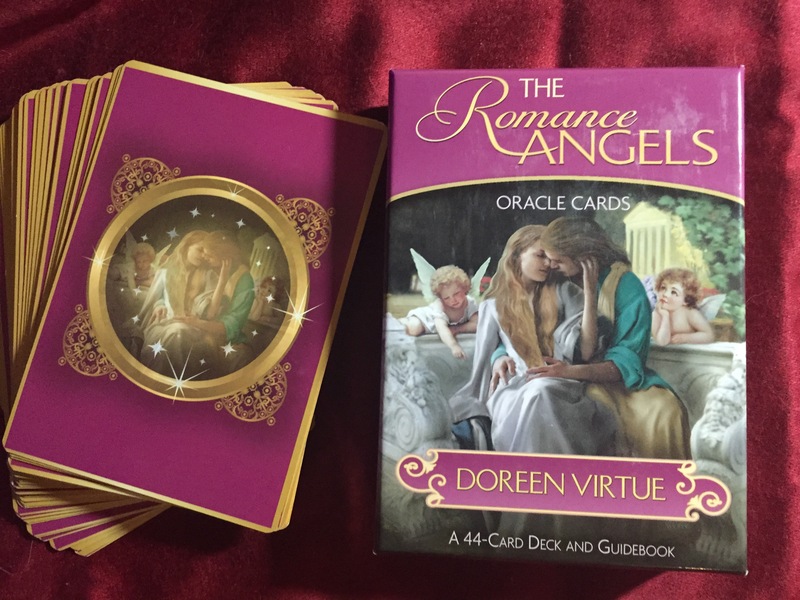 FEBRUARY 12 ~ The Romance Angels Oracle Cards: Learn how to connect with the romance angels and receive guidance. 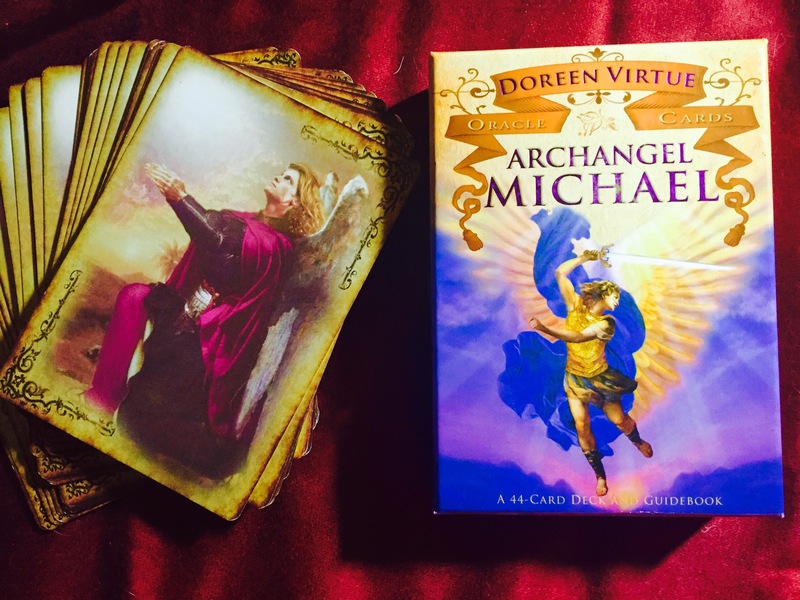 FEBRUARY 19 ~ The Archangel Michael Oracle Cards: Learn how to work closely with Archangel Michael for courage, confidence and strength. FEBRUARY 26 ~ The Life Purpose Oracle Cards: Learn how to receive guidance on your life purpose. 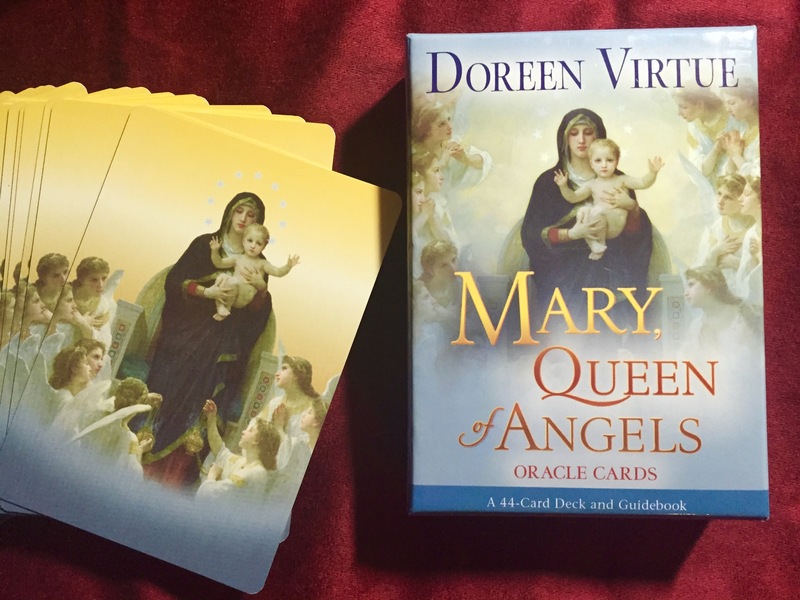 MARCH 12 ~ The Mary Queen of Angels Oracle Cards: Learn how to work closely with Mother Mary for guidance and empowerment. I want to learn how to give card readings various decks. I enjoy reading the messages and believe they are hidden inspirational messages from the angels as guidance. I can teach you the basics or I highly recommend Doreen Virtue and Radleigh Valentine’s online course through Hayhouse or her website. 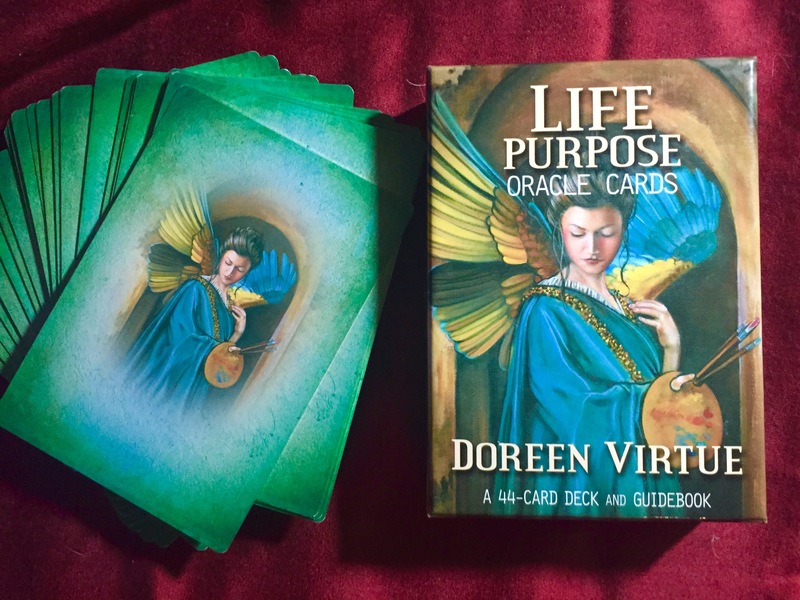 Her Angel Tarot courses are excellent!